Australian squad captain Steve Smith, vice-president David Warner and player Cameron Bancroft, have been sent home from South Africa as a result of their involvement in the team's attempt to cheat on Saturday, during a test game against South Africa Series, the most prestigious game formula for sport. So they will not play in the next match between the two national teams - the tournament is made of different matches - which will start on Friday in Johannesburg. Smith will be replaced by the player Tim Paine in the role of captain. In short, the scandal in which the three players are involved concerned the attempt to secretly tamper the ball with which they were disputing the game against South Africa. This attempted tampering was taken by the cameras and that's why the managers had to admit it. 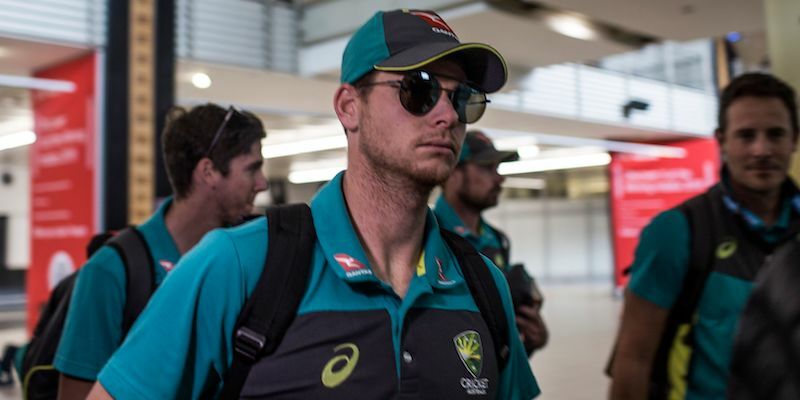 For now, Smith, Warner and Bancroft have not been suspended or driven out by the national cricket team, but it is not excluded that in the next there may be serious repercussions on their career for this scandal. Australia coach, Darren Lehmann, who according to Cricket Australia CEO James Sutherland had nothing to do with trying to cheat, will not leave his place.